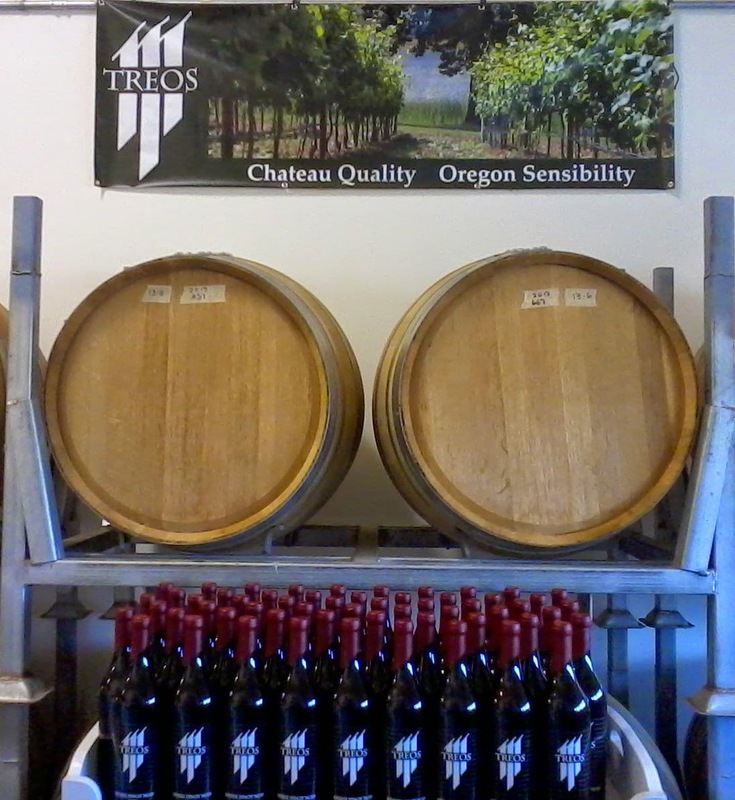 We are very excited to announce the release of our Port-style wine,TERNION. It is a Pinot Noir based dessert wine, infused with roasted Oregon Hazelnuts -- highly unique and VERY tasty! Pre-release tasting feedback from consumers and the media has been fantastic! Many asked to sign up in advance to obtain this luxurious, tasty after-dinner wine. We only made 2 barrels in 2012, so please email us or give us a call to ensure you don't miss out on experiencing this unique wine. Monmouth, Ore., winemaker Dave Jepson has a passion and a knack with producing Muscat in a dry style, and for a second straight vintage he’s merited our top rating with it. While he continues to use Muscat Ottonel, he changed up the blend just a bit from last year by substituting Muscat Blanc for the historic Muscat of Alexandria. 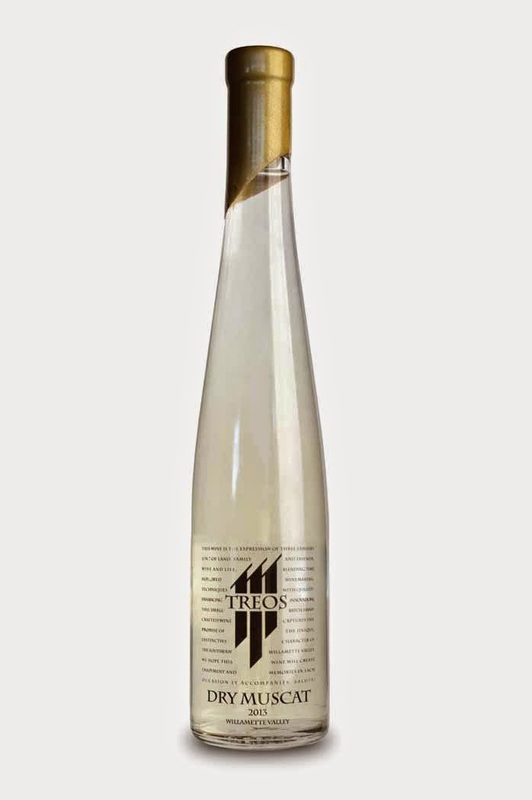 The resulting wine remains just as fanciful with classic Muscat aromas of rosewater, lychee, ripe pineapple and white flowers. The drink is clean, bright, dry and lovely with tropical fruit flavors and rosewater. There’s complexity on the midpalate with a slight sheen of lanolin before the cleansing arrival of acidity and a finish of orange oil. Fortunately, he’s increased production by about 50 percent, and while he packages it in a 375-millilter bottle, don’t confuse this for a late-harvest or sticky dessert wine. 15.5% alc., 195 cases, $48. Clones 667 and 777. Yields 0.8 tons per acre. Intention to create the richest, boldest expression of Pinot Noir that can make. Aged in Sirugue French oak barrels. · Dark reddish purple color in the glass. The winemaker has achieved his objective for this is a BIG, weighty, lush wine playing in the realm of Syrah. The aromatics are muted with demure scents of raw beef, dark berry, vanilla and spearmint. Soft and velvety on the palate, the sap is intense, brooding and earthy with flavors of purple and black berries, spice and vanilla. The palate is much more interesting than the nose at this stage. There is plenty of backbone to back up the fruit. The alcohol is well hidden but still peaks out a skosh on the finish. 15.0% alc., 170 cases, $48. Yields 0.75 tons per acre. Five Dijon clones. Aged in Sirugue French oak barrels. · Dark reddish purple color in the glass. Shy, but pleasing aromas of red cherry, cherry tart and cutting board. Plenty of spring in its step, this wine trends toward the darker red fruit spectrum. A big wine that is well-structured with good integration of oak and alcohol. Finishes lively and upbeat with generous fruit.